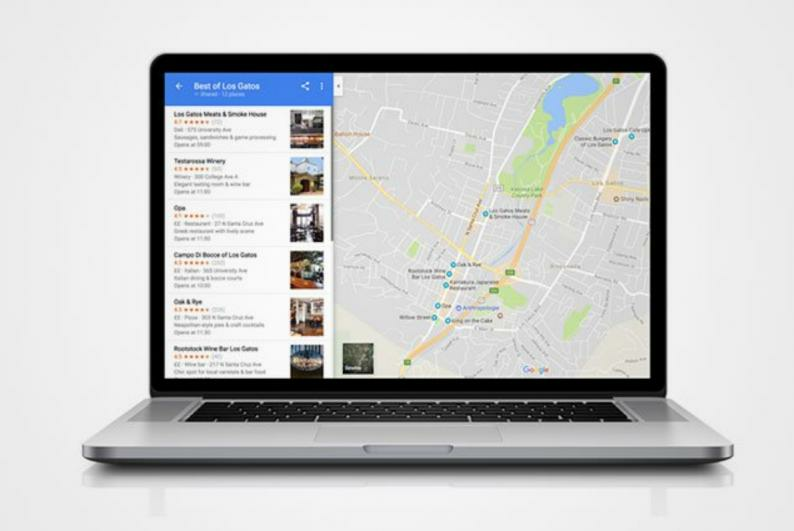 According to research referenced by the University of Southern California, using apps like Google Maps damages your "wayfinding" abilities. Jennifer Bernstein, a lecturer of Spatial Sciences at the university, stated that research has shown people previously used landmarks "against a larger landscape" to find their way, and that new routes were discovered and learnt by linking landmarks together. "People are less likely to remember a route when they use guided navigation. Without their device, regular GPS users take longer to negotiate a route, travel more slowly, and make larger navigational errors," said Bernstein. Bernstein states that criticising the use of map apps may be a form of ethno-nostalgia, which is when we "find ourselves sentimental for an imagined simpler place and time".